Giving birth is a life-changing experience and being a first-time mother, this experience has really changed my life in many ways. 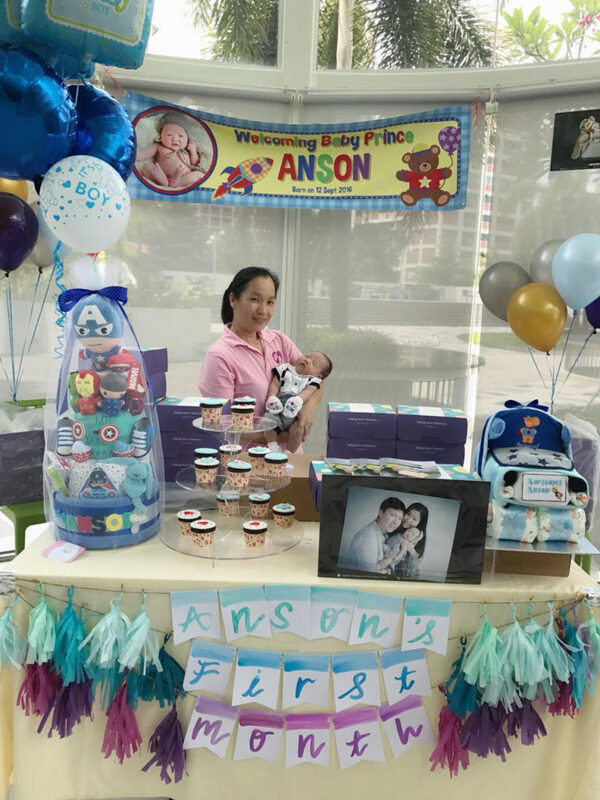 At the start, it was physically challenging and there were times when I felt helpless not knowing how to handle my newborn… But I am blessed to have my hubby and family for being there with me, providing the postpartum support I needed. 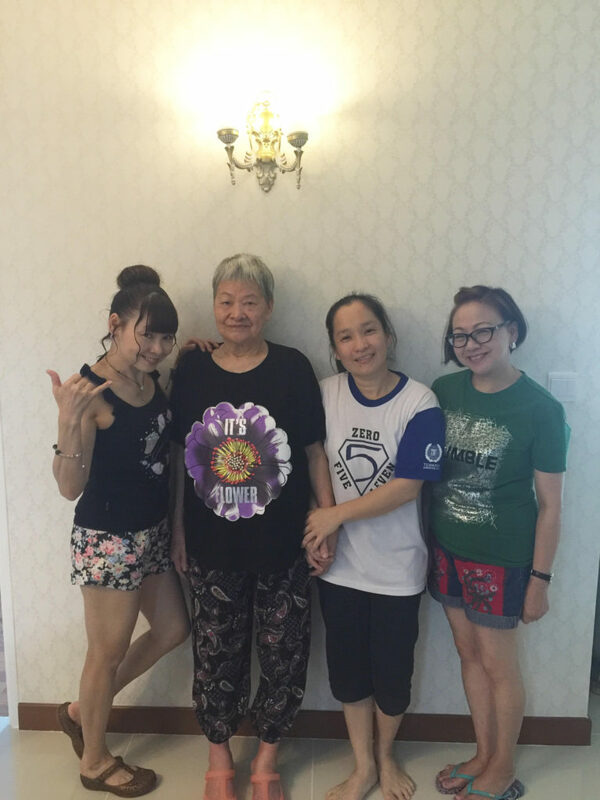 Of course, we couldn’t have done it without my confinement nanny, Aunty Ling’s help from Confinement Angels. She was really a god sent angel to me who cleared all my doubts and gave me ample advice on how I can handle my newborn effectively. Choosing the right confinement nanny is crucial because both you and your baby deserve the best post-partum care. For the soon-to-be moms, out there, here are some of the qualities you should definitely look out for when selecting the right one. First of all, make sure they are qualified. 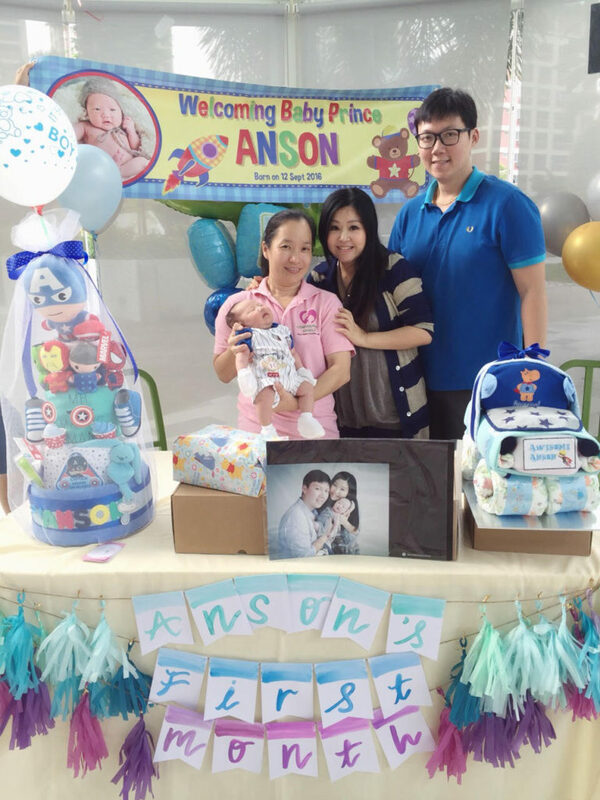 During my pregnancy term, I read many positive online reviews about Confinement Angels and I got to know that Confinement Angels is a confinement nanny agency accredited as Partner of Thomson ParentCraft Centre, under Thomson Hospital. Their confinement nannies are all strictly trained based on Thomson ParentCraft’s syllabus with the right method for hand washing, baby bathing, carrying a baby, baby hygiene, baby burping, sanitizing of baby items, knowledge of confinement herbs, confinement ‘Do’ and ‘Dont’s’ and hands on practical training. In addition, their nannies have to undergo a stringent examination under Thomson’s examiners and only those who have passed the test will become their Qualified Nannies. The high standards set and their stringent selection process really gave me the assurance that my baby will be in good hands. Secondly, it is definitely of utmost important to find a nanny who is responsible. I would like to mention that my nanny is not only a responsible and reliable nanny but also one who truly loves children. She is really someone who I can certainly entrust my baby under her care. Not only that, she ensures that I am well-rested by taking over all the overnight duties of looking after my baby. For me, my duty is just to pump breastmilk and store them nicely in the fridge. That’s all! And with that, my excellent Aunty Ling does the rest! She even went out of her job scope as a nanny and did my household chores. I am really amazed at her abundant of energy and am curious where did she even get all the energy from? She barely just slept for 3-4 hours a day almost consecutively for 1 month to take care of me and my boy. With such little sleep, she still could maintain her alertness throughout the day and this is what I really admire about her. During one of our chit chat sessions, I also got to know that she often handle twins cases alone, isn’t it amazing? Throughout my pregnancy, I had severe water retention. Knowing this, she stopped me from eating food that contains high salt content and specially boiled herbal soup containing ingredients that will help to reduce water retention. My swollen body managed to return to my normal size in less than 2 weeks! She also advised me not to drink while standing as this is bad for my uterus. Till now, I still miss the times when she often shares with me her past experiences when dealing with other babies. Knowing that both my husband’s and my family were from Hong Kong and speaks mainly Cantonese, the boss from Confinement Angels specially arranged a nanny who is able to communicate well in Cantonese. Initially, I was also having some problems with breastfeeding and Aunty Ling really provided me with constant encouragement and support. Thanks to her caring and dedicated service, I was able to rest well and recover fast after one week since my delivery. With a reputable agency like that, you can never go wrong. Just keep in mind some of these qualities and you will be on your way to knowing and finding the right nanny for you and your baby. Initially, I was abit worried that I will be bored at home throughout the confinement stage as I am more of an “outdoor” person… but with Aunty Ling around, 30 days really went passed quite quickly! Even my Grandma and aunties who came to visit me from Hong Kong and stayed with us for 4 days, they too (especially my grandma) were feeling emotional to see her leave on her last day. After staying under the same roof for 1 month, it is indeed sad to see her go just like that, knowing that I will miss the chit chat sessions… I also knew that probably it is time for me to begin a fresh and exciting new chapter with my son and my husband. Nevertheless, I am really thankful to have Confinement Angels and Aunty Ling around which gave me a memorable confinement experience!